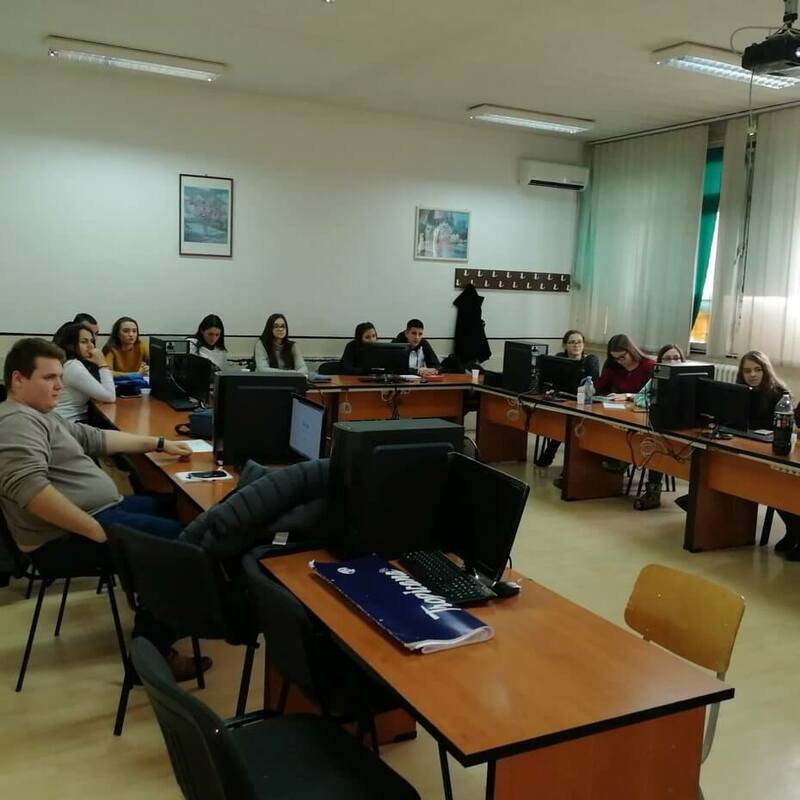 Training on digital marketing - how to succeed in business? 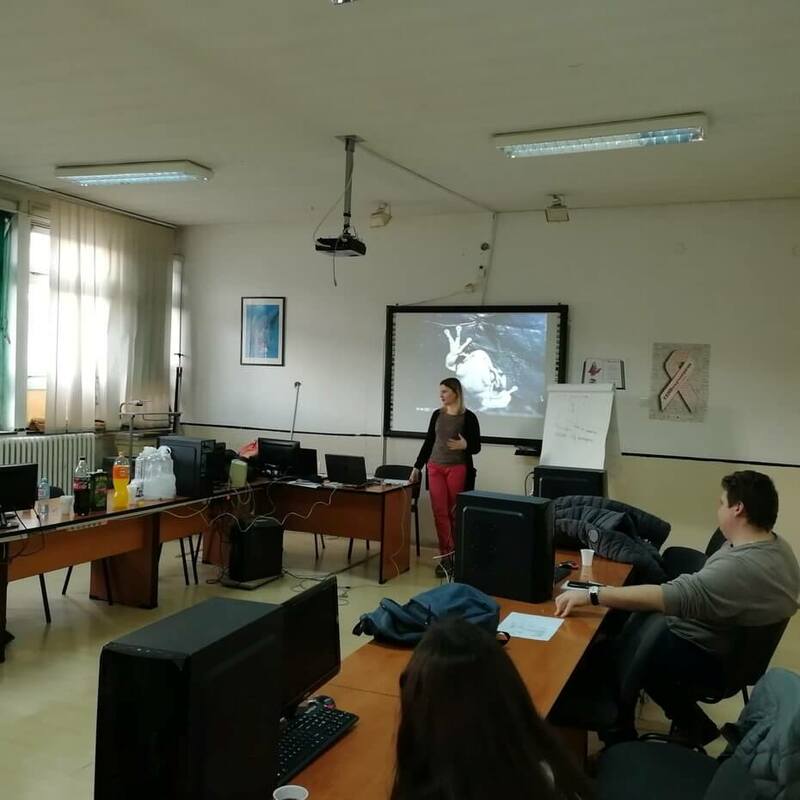 On Monday and Tuesday, December 24 and 25, we introduced our digital marketing course to a group of high school students in Nis. 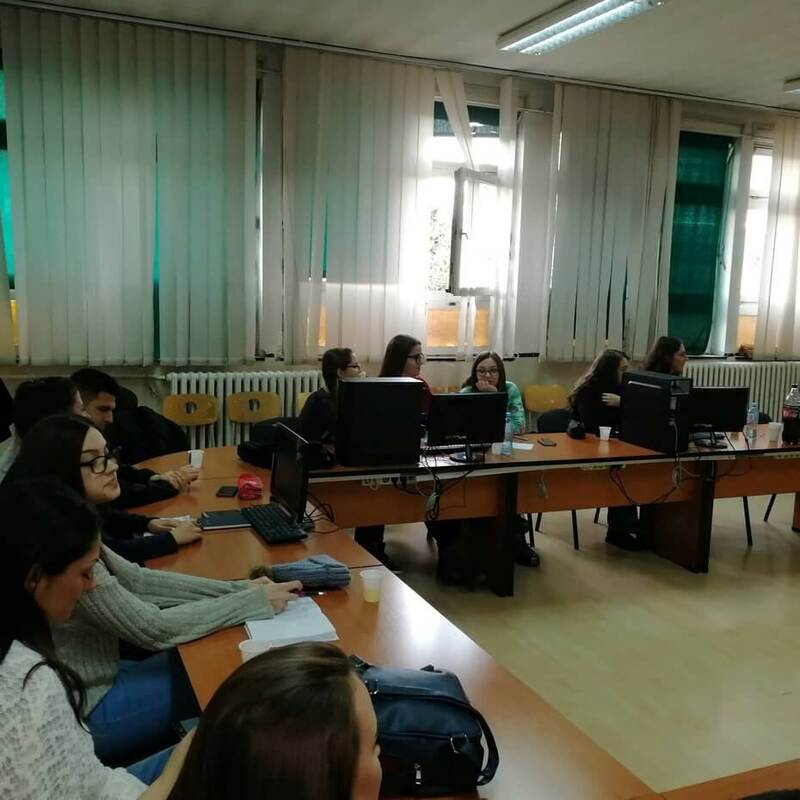 On this occasion, students learned more about the very concept of digital marketing – the real scope of it, its ubiquitous nature and how it is related to successful start-ups and running businesses in Serbia and the world. What young people, and in this case future economists, marketing professionals and digital marketing specialists are most likely to follow up and identify with the most are social networks - and from what we’ve seen, young people want the social networks to remain a crucial part of their future careers. On the first day of the training, we talked about Facebook and Instagram advertising, managing multiple accounts on those networks and what is their standpoint on advertising - how specifically it affects their lives and the lives of their loved ones. Facebook is an omnipresent social platform in our lives, so the general conclusion is that people experience it almost as a traditional medium and something that has always been around, while Instagram is perceived as a social media smash hit and far beyond all other social networks. This gave us the opportunity to talk about the possibilities that these networks offer to new and traditional businesses, and what type of advertising will come as a new trend in 2019. We got to know more about what Facebook can provide as a platform, for which activities, campaigns, branding, and where can we find space for business, advertising, and product sales. Participants learned more about the fundamentals of Facebook advertising, what types of ads are the best for Facebook and how to find the right format for any individual business. Keeping in mind that some changes have already been seen in the coming year, we have talked about some of the major trends for 2019, and which advertising mistakes we should avoid in the future. Since the training goal was to bring Facebook and Instagram closer to young professionals, to perceive them as platforms for business and advertising, we also learned that Instagram has ceased to be just a "playground for the young" and has become a favorite place for users in the most productive age – a true business opportunity and a right place to sell products and services. On the concrete example of Organic Tea Serbia, we have had the opportunity to present some of the basic SEO techniques, the technical aspect of SEO, and the tools necessary for a successful work - with a special focus on free online tools. They are essential for every marketing campaign start, especially when on a tight budget. 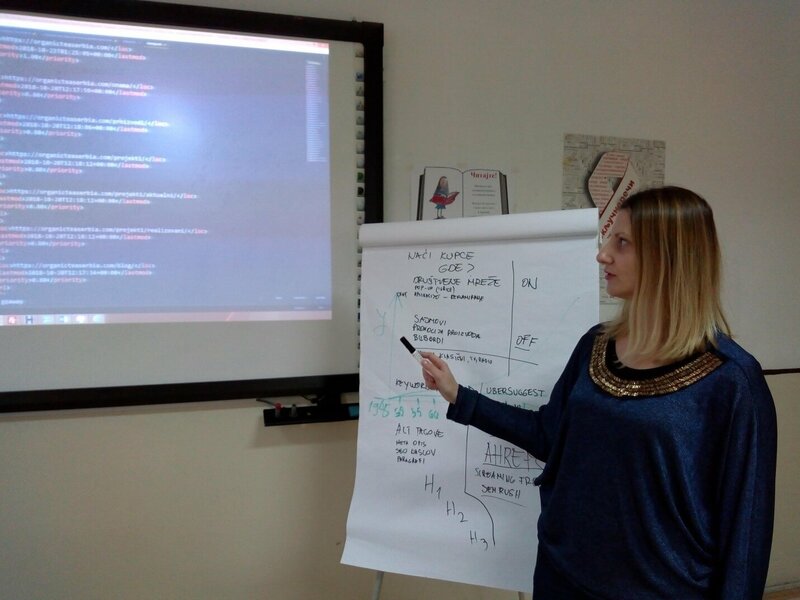 We also talked about basic prepositions for writing "SEO friendly" content, content creation, and which steps to take before writing. In addition to writing, we also discussed how to place and promote content from the site free of charge, i.e. where and when do we place the content we created. 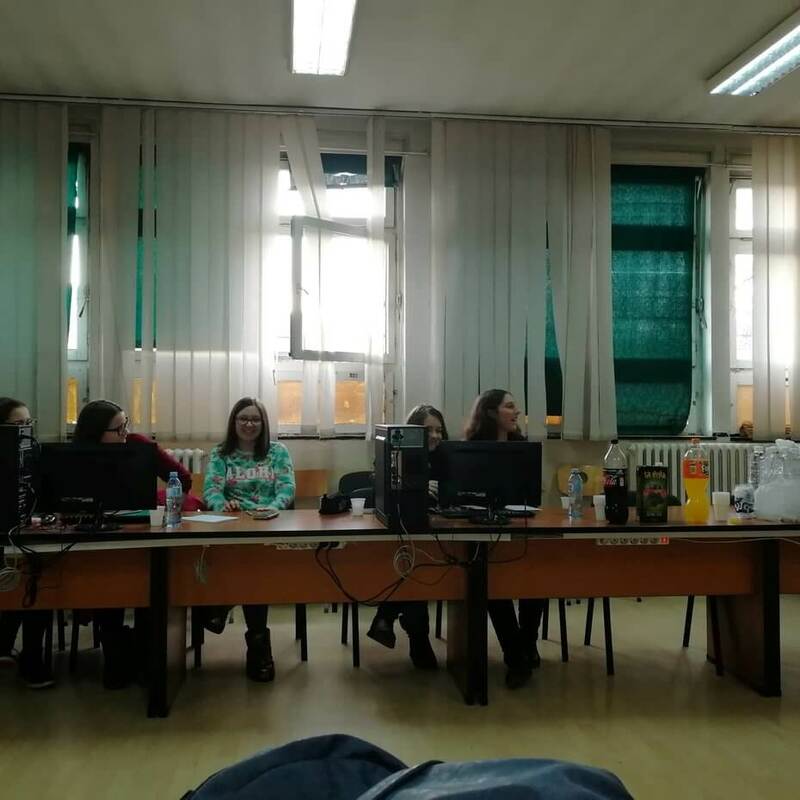 This is just a part of the activities implemented by the Youth Educational Center with the help of the Ministry of Youth and Sports of the Republic of Serbia and the Youth Office of the City of Nis. We will continue with training courses in January, as with providing individual mentoring support to all training participants. Copyright © 2017 PaprikArt. All rights reserved.